There’s nothing wrong with being emotional. In fact, being emotional is a gift! Emotions provide insight and wisdom; they tune us in to the ever-changing currents of the Universe – and when you’re able to honor and master yours, possibility abounds. 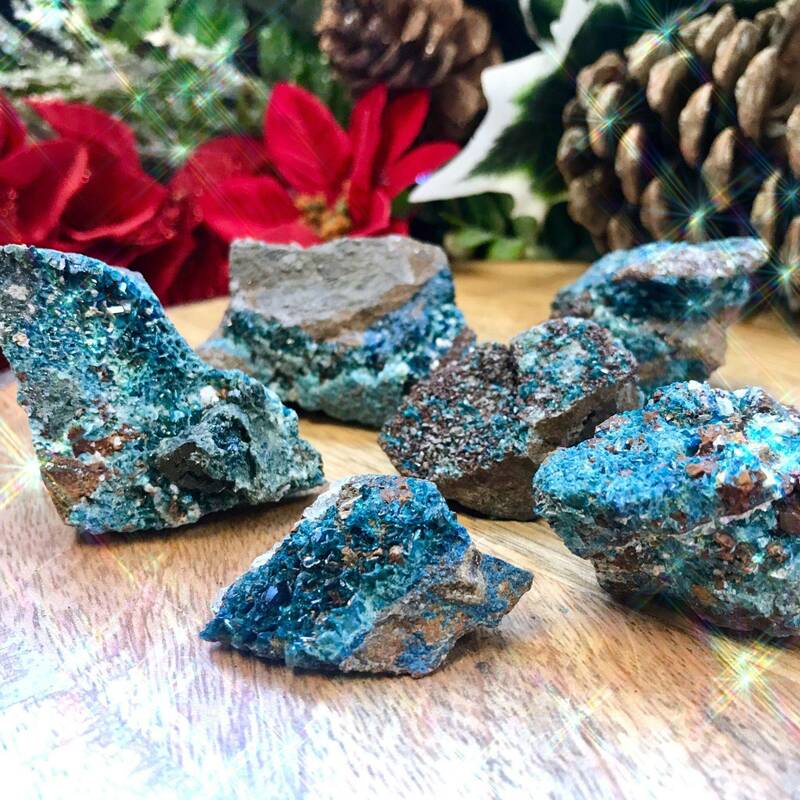 These Stabilize Your Emotions Lazulite Specimens will help you soothe your emotional body while staying connected to its magic and power. 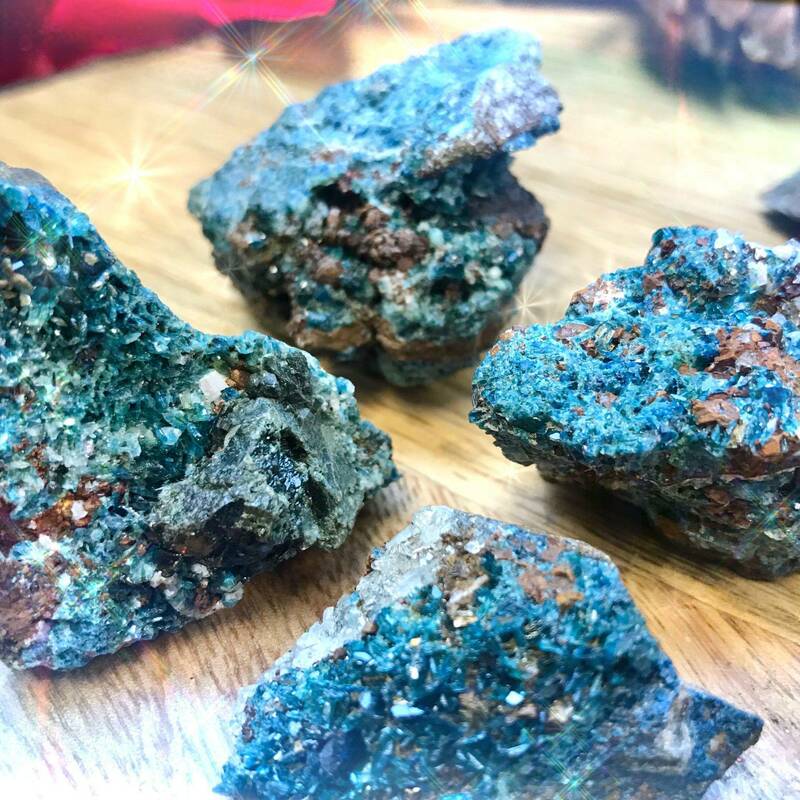 Associated with the Third Eye and Throat Chakras, lazulite connects you with your innermost truth and helps you express it from a place of clarity, ease, and honesty. 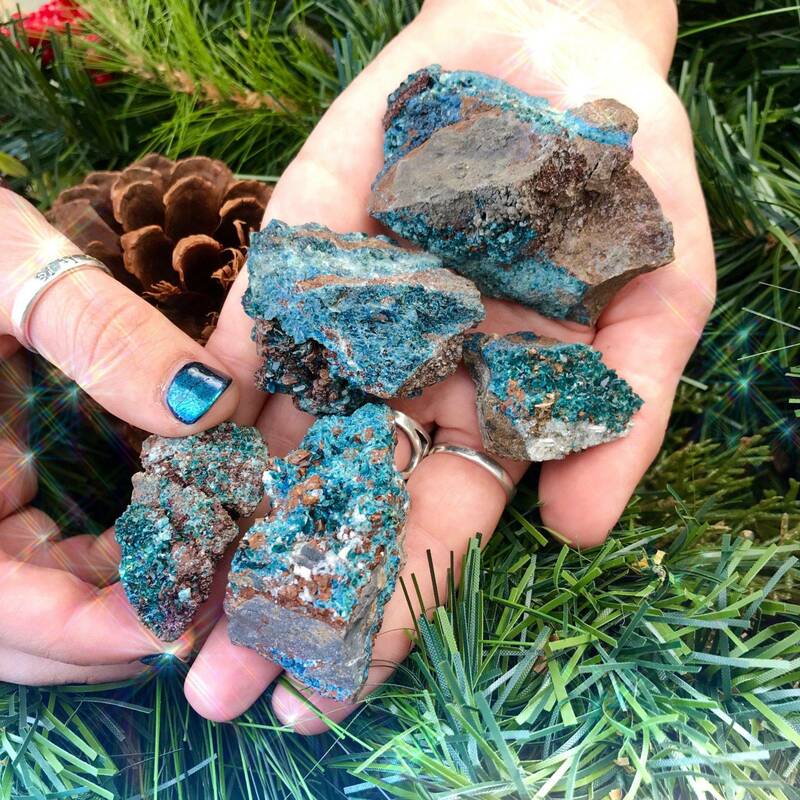 This gem increases psychic sensitivity and helps you channel divine wisdom both for yourself and those around you. It provides peace, increases self-worth, and promotes positivity and emotional balance. It dissipates fear, doubt, and tension and helps you see things from different perspectives – so that you may maintain a clear, grounded view of reality. 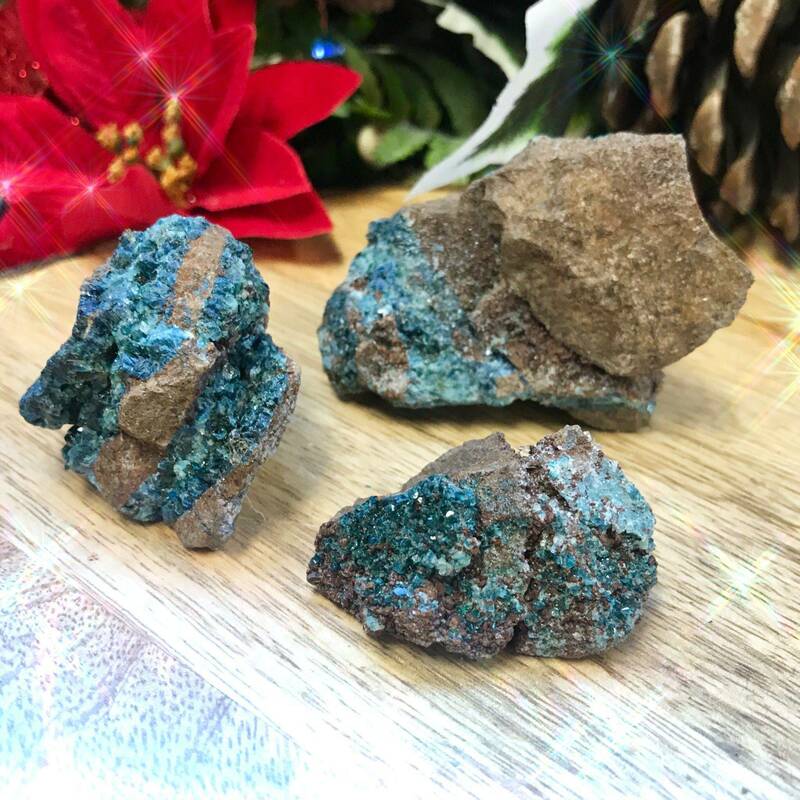 Place your Stabilize Your Emotions Lazulite Specimen on your altar or hold it in meditation to begin harnessing its potent magic. Attune to its healing energy and feel it soothing and centering your spirit, opening channels for your innermost wisdom to surface. Or have yours wire wrapped to wear its medicine close to your heart. As you work with yours, rest still in the wisdom that you are the master of your fate. May this sacred offering serve you well; may it lead you on the path of your Highest Calling. This listing is for one (1) Stabilize Your Emotions Lazulite Specimen. I have three sizes to offer you: Medium (about 1.5-2”), Large (about 2-2.5”), and X-Large (about 2.5-3”). Yours will arrive lovingly parceled along with a single leaf of white sage and a card describing the properties of the stone.